Here are some ways to improve performance when responding to emergencies. A security expert from Mvix explains the benefits of digital signage and give tips for installing and using a digital signage system in regards to emergency notification. Officials at the University of Central Florida, all too familiar with severe weather, stay prepared with a state-of-the-art emergency notification system. 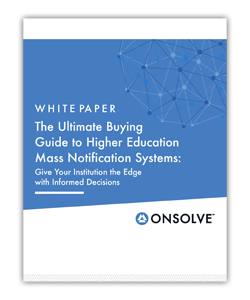 Schools should never stop looking for ways to improve their mass notification systems. 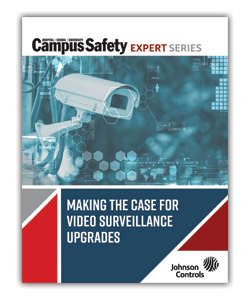 Here’s how your school can develop the infrastructure and protocol needed to assure effective delivery of information in both daily and emergency operations.